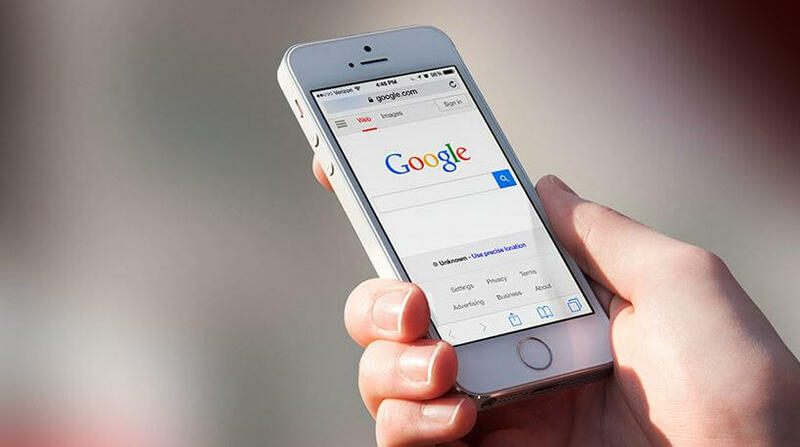 Google is the world’s most popular search engine with billions of users from all over the world. Let’s go over five hacks that will allow you to do more on Google in less time. If you’re generating a lot of results that are unrelated to what you’re trying to search for, you can use the minus sign to eliminate specific words. If you’re looking for a search result that contains a phrase that is exactly identical to what you are searching, then just put quotes around the word. Google will then search for results that contain the same exact phrase in the same order and syntax. 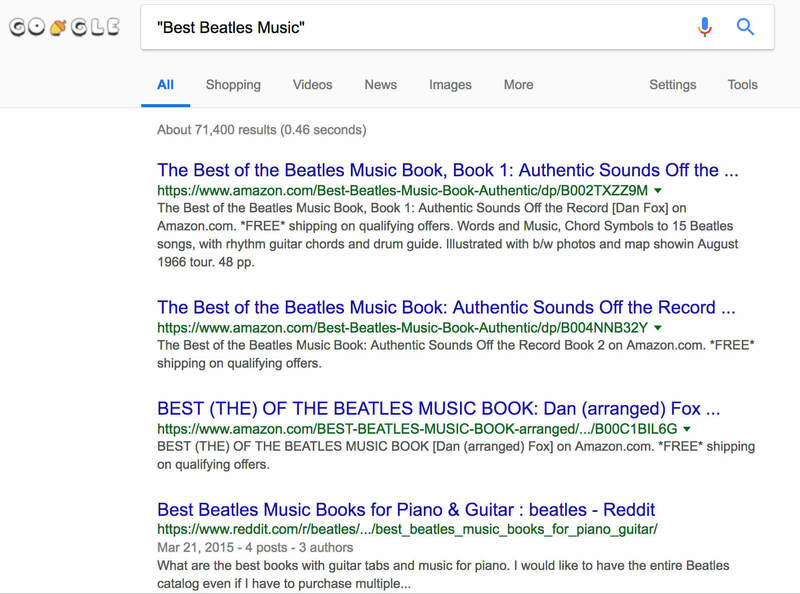 For example, searching “Best Beatles Music” will bring up results that contain that exact phrase. Many people go to Google News to find the latest happenings and current events, but the service also has several centuries of news archives from newspapers from around the world. It’s a great alternative to going to a historical society and only having access to a few old newspapers. Google has a great built-in feature that makes it easy to find the definitions of words. 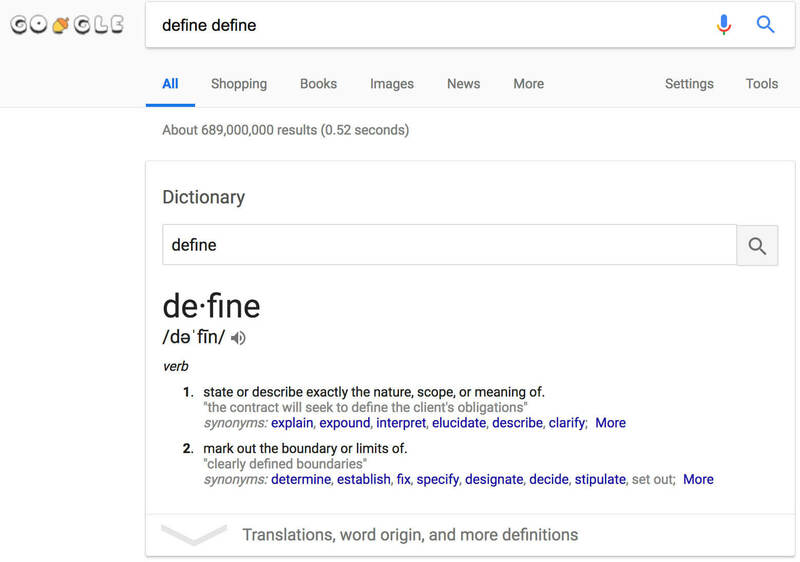 Simply type in “define” before any word and Google will instantly show you the definition. In the digital age, it’s sometimes difficult to do a coin toss because many people don’t carry change. Google has come to the rescue since they have a built-in coin flipping feature that can be accessed by typing “coin flip” in the search box.